I am so ready to start planning my summer vacation. 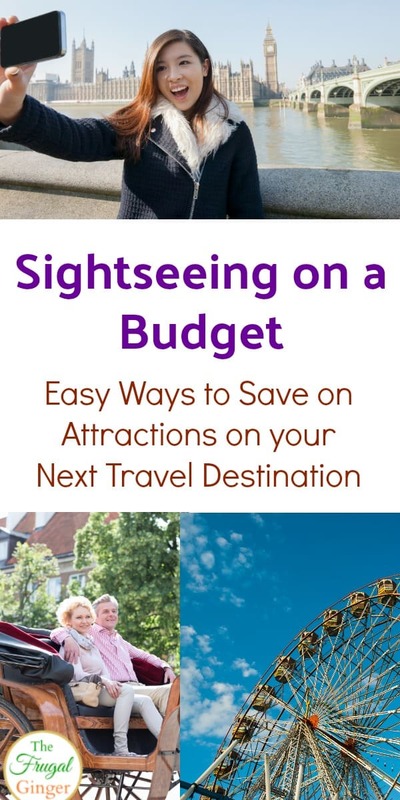 I always try to find little ways to do some sightseeing on a budget as well as save on our airfare and hotel. The more we save, the more awesome things we can do. I also like to go out to eat when I’m on vacation. It’s just not a vacation if you have to cook! At least for me anyway 🙂 . I love being able to do family friendly tourist attractions and activities as a way to see the city we are in. The costs can add up really quick if you want to do several things. We all have vacation budgets. A big chunk of that usually goes to our hotel stays. 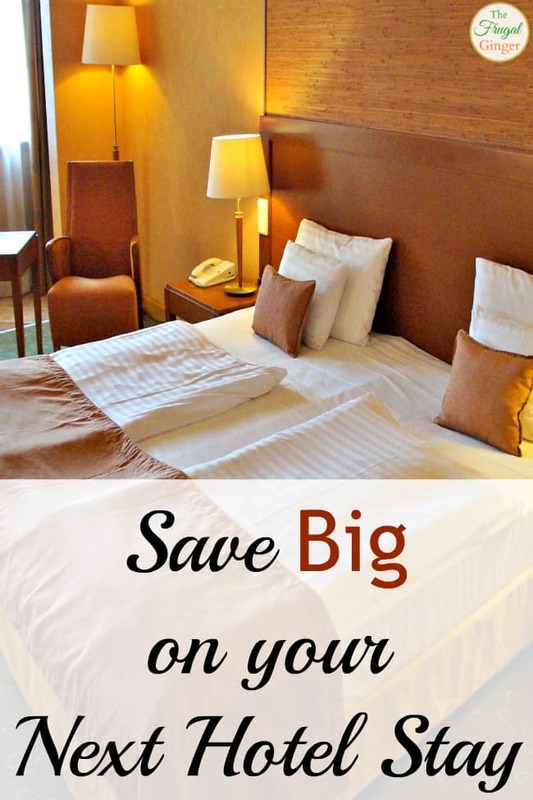 If you can save big on your next hotel stay, you can have more for food, souvenirs, attractions, or even go somewhere you didn’t think you could afford! Let the vacation planning begin! It seems like I have been cooped up in this house all winter long. I am ready to go somewhere warm and sunny and just sit in a hammock sipping a margarita all day long. Anyone want to join me? We have to stick to a vacation budget so I try to save as much as possible on our hotel so that we can do more things and not have to worry about skimping on going out to eat. Here are some of the ways I try to save. 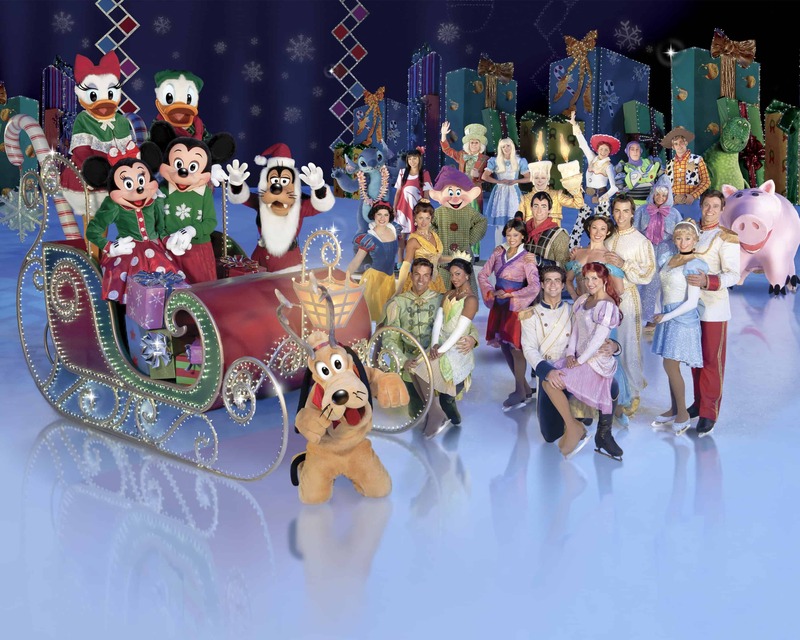 Disney on Ice is Coming to Greenville, SC! This post is brought to you my Disney on Ice. All opinions are my own. Disney On Ice is coming to a city near me! I am so excited to be able to take my daughter to this show. We are both looking forward to it. 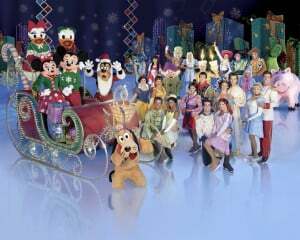 The Disney On Ice presents Let’s Celebrate! is traveling all around the country and they are coming to Greenville, SC from Nov 25th- Nov 29th. You go on a vacation to relax and unwind. The last thing that you want to deal with are travel scams and the headaches that come along with them. Getting your identity stolen or having to pay for hidden fees that you weren’t expecting are just a few common ones to look out for. There are ways that you can protect yourself and avoid travel scams so they don’t ruin your vacation. It takes a little bit of time and research but it will give you peace of mind. 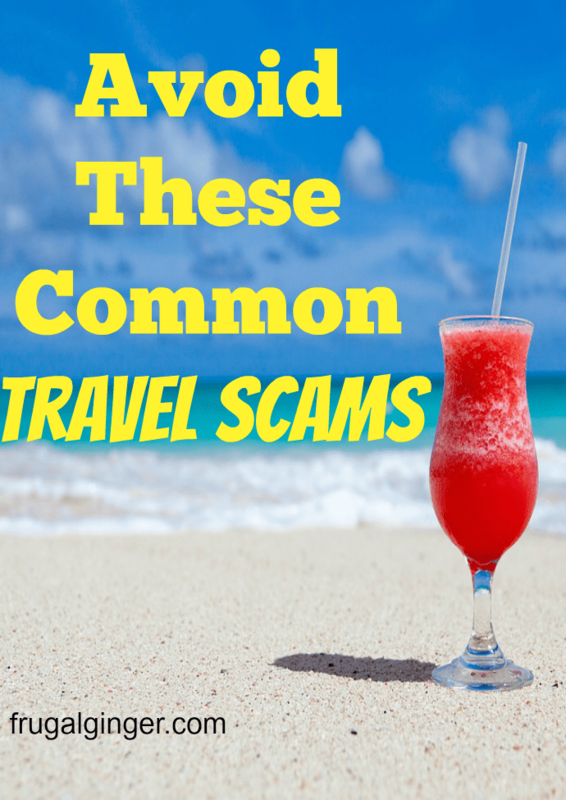 Here are the most common travel scams that you might run into this summer.